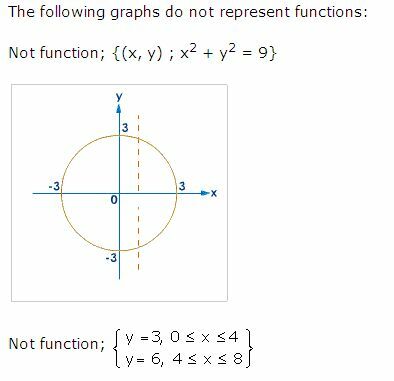 One way to tell if a graph is a function is the vertical line test, which states that if it is possible for a vertical line to meet a graph more than once, the graph is not a function. 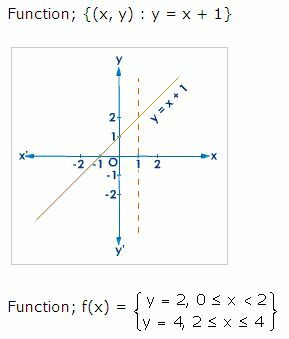 Draw a line parallel to the y-axis. 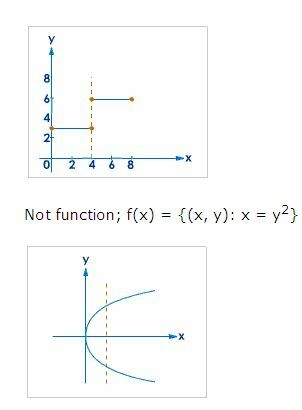 If this line cuts the graph at one distinct point, then it is a function otherwise it is not a function. 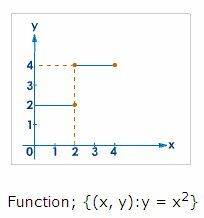 Q 1: If every vertical line intersect a graph in no more than one point, then the graph is the graph of a function. Q 2: The vertical line test is a check to see if a graph of a relation is a ________.